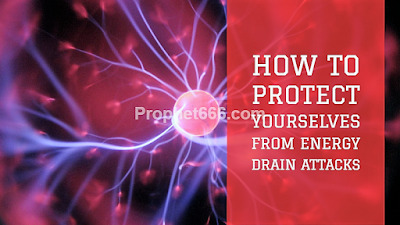 In this post, I have written about most simple, but effective ways in which you can mentally protect yourself from the harmful effects of “energy drain attacks”, which are similar to that of psychic attacks without the use of any kind of Tantrik or paranormal remedies or Spells, Charms, Yantras and Mantras. 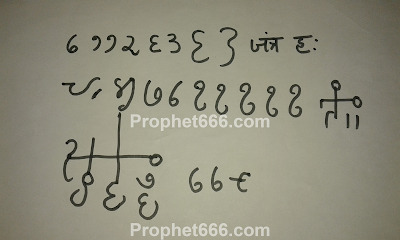 A Rare Vashikaran Yantra Mantra Prayog for the most extreme or Teevra kind of Vashikaran of any desired man or woman has been described by me in this post. The Vashikaran Prayog is said to be so powerful and effective that it will work even if the desired person in staying in another country. 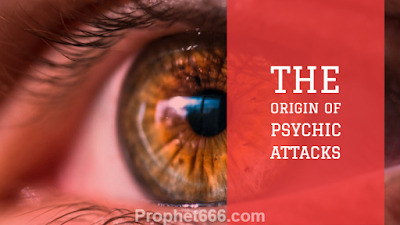 A Psychic Attack can be compared to an invisible weapon, which sends the most harmful, dull or regressive energies towards a targeted person. 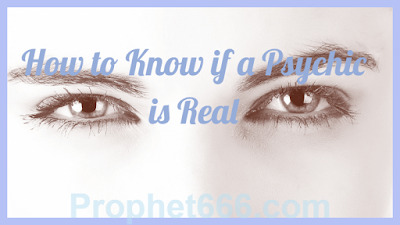 A Psychic Attack can also be compared to a Curse or Shaap and Buri Nazar or the Evil-Eye because the basic or root principles behind the working of all three of them is same. 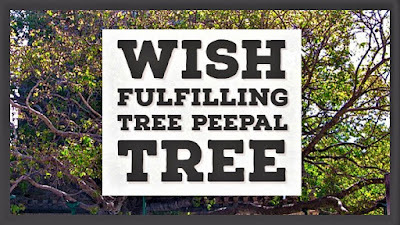 In this post, I will tell you about a most simple but effective wish fulfilling Upay or Remedy to fulfill any wish or make any desire of dream come true with the blessing of the Peepal or Sacred Fig Tree, which is considered to be the most powerful Wish Fulfilling Tree. 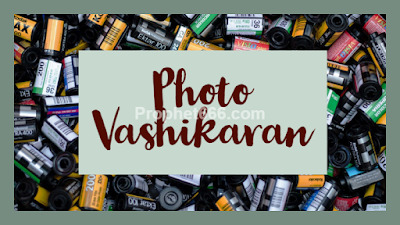 In this post, I have written about a very effective Photo Vashikaran Beej Mantra Prayog, which makes the use of a very strong and potent Beej Mantra Combination. This Vashikaran Mantra is useful in bringing back into your life any loved one who has left you, like an ex-lover, husband, wife or any other family member or friend. 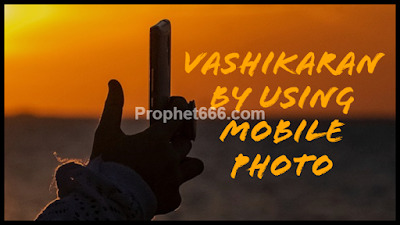 In this post, I have described the technique behind casting a Vashikaran Love Spell on any desired man or woman using a Mobile Photo of that desired person. 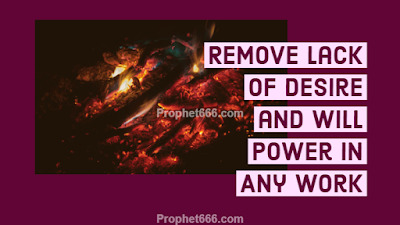 Most of our readers keep on requesting for easier and easier Vashikaran Remedies, including the remote attraction of a desired person by concentrating upon a Mobile Snapshot of that person. The twitching of the eyes or "Aankh Phadakna" is one of the most common and widespread superstitions in most cultures and some specific omens or “Shakun” have been attributed to the involuntary twitching of the eyelids. In this post, I have written about a simple Indian Totka or paranormal remedy to stop or prevents the ill- effects of eye twitching. 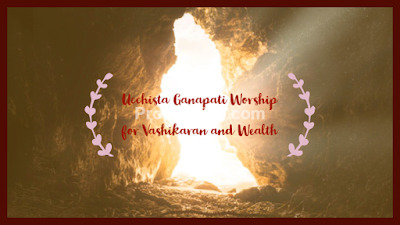 In this post, I have described a Most Powerful Mantra Sadhana of Ucchista Ganapati for wish fulfillment, for the Vashikaran of any desired woman and for getting more yield from trees and food grains. In this post, I have described the easy and uncomplicated method of utilizing the power of yet another Mantra for increasing the supply of Breast Milk in lactating women. This Mantra can be useful for mothers who are facing the problem of low Breast Milk due to medical reasons, like hormonal and other medical issues. 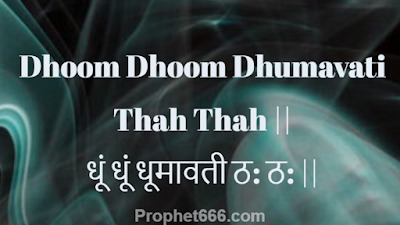 This post contains some of the most relevant descriptions of Om-ॐ the single most acceptable and recognized representation of the Supreme Being or God. Om-ॐ is the root or Mool of everything else in the Universe, which contains everything, from which everything has originated and in which everything will merge in the end. 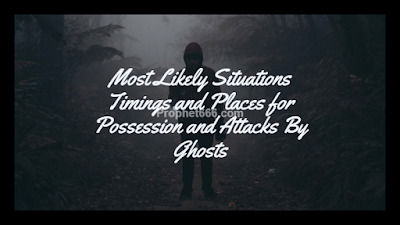 In this post, I have written about specific timings, situations, conditions and places when a person is mostly likely to be affected, possessed or attacked by ghosts, demons, evil spirits, vampires and other such mystical and unseen beings and entities. 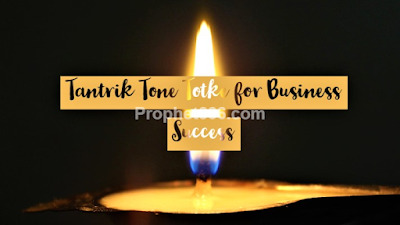 In this post, I have described, yet another unique Tantrik Totka or Indian Paranormal Remedy for removing problems and difficulties that are affecting your business and making the business profitable and prosperous. 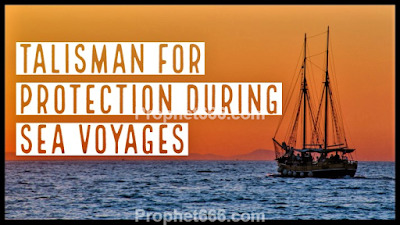 In this post, I have written about a Tantric Protective Talisman, which was used in the middle ages for gaining supernatural protection while traveling by sea. Sea Voyage or Samudra Gaman was the most difficult and dangerous kind of journey in those days. Hence, most sailors and sea travelers sought some or the other kind of paranormal or divine protection. 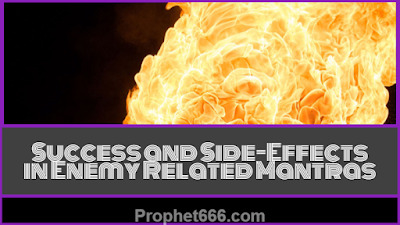 A simple remedy to remove the lack of desire or will power in performing any task, work or job has been described by me in this post. This home remedy or Gharelu Totka. 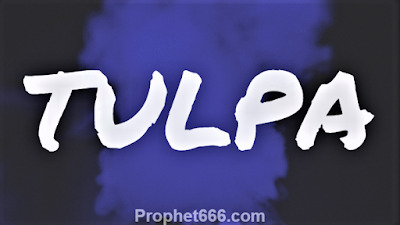 or Upay, which makes the use of Supari or Betel Nuts is said to remove the lack of will, energy or desire in performing any specific or essential task. 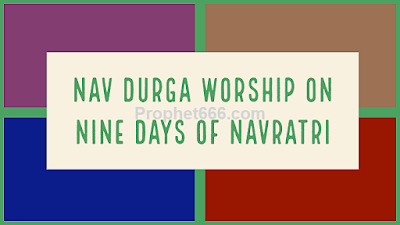 A very useful Hindu Healing Yantra to remove poverty and liquor addiction at the same time has been described by me in this post. 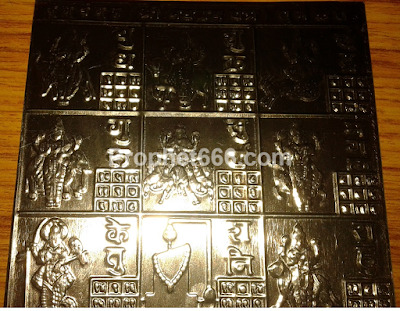 This Two-In-One Yantra, which has two unique benefits can be useful for people who are addicted to liquor and at the same time suffering from poverty to resolve these problems, which are making their lives miserable. Specific qualities attributed to some of the Yantras, which are used in Nitya Puja or Daily Worship has been given in this post. 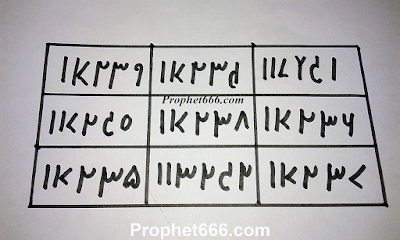 These are useful Yantras that considered to be most effective in resolving both everyday and long term problems and also for giving peace, prosperity and satisfaction to the worshiper. 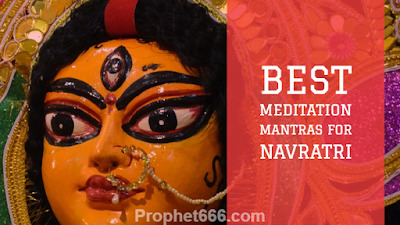 In this post, I have described the procedure of the casting of a most powerful Vashikaran Love Spell on a desired man or woman during the specific days of the annual Durga Puja Mahotsav or the Durgotsav with blessing of the Mother Goddess Durga Mata. Psychic Readings are becoming more and more popular on the Internet with each passing day and people claiming to have this paranormal ability of extrasensory perception to forecast the future of any person by way of intuition or as a medium or by way of crystal gazing, tarot and aura readings and other such clairvoyant abilities have flooded the Internet. The Dasa-Mahavidya or Ten Goddesses can also be termed as the Ten Main Thought-Forms, which manifested from the Supreme Goddess, each for a special purpose and to teach specific lessons. Among the Dasa-Mahavidya the Seventh Goddess Dhumavati is that aspect of the Divine Mother, which represents the singular form of the Goddess without a consort. She is said to represents the widow, the old woman who is the Purvaj or ancestor.